Castlemaine's annual jazz festival has only been going since 2014 but it has already gained a strong reptution among the state's jazz-lovers, and has attracted some serious names in jazz like British/Australian vocalist Hetty Kate. 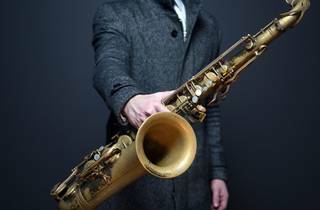 The three-day festival happens each year over the Queen's Birthday long weekend in June, with the aim of fostering and celebrating jazz in the region. It's a grassroots festival put together by an enthusiastic group of jazz-loving volunteers. Dozens of jazz bands and soloists take part in the festival which takes place across several venues in Castlemaine. 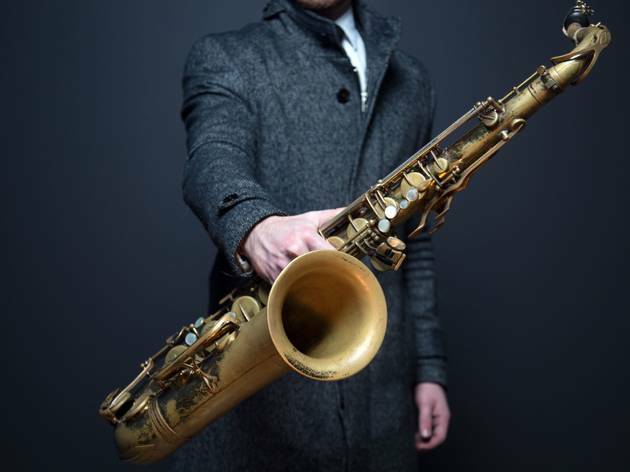 Helpfully, the festival also makes note of the particular style of jazz artists play, with everything from traditional, fusion, swing and progressive.